Petbarn DIY Dog Wash units are a safe and secure, environmentally friendly way to wash your dog using non-toxic grooming products. The benefits of dog grooming reach beyond just making them look nice and smell better. A dirty, matted, greasy coat can not only affect the way your dog looks but also their wellbeing. It’s simple to use a Do It Yourself dog wash unit and best of all you don’t need to make an appointment. Just 3 easy steps to washing your dog in a safe and secure space with no mess and no fuss. Please read operating instructions before selecting your wash options. Additional notes, coins or tokens can be inserted for extended time. Place your pet in the bath unit. 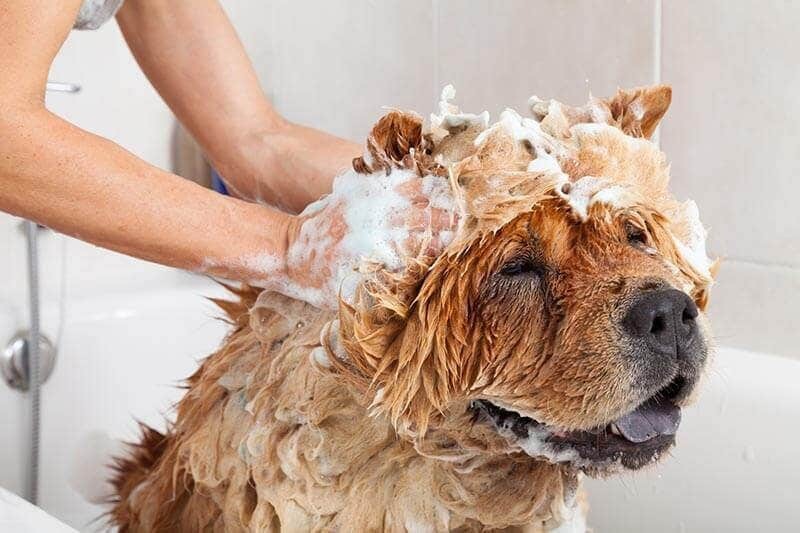 Shampoo, condition and dry your loved one, treating your dog to a shiny healthy coat and a happy experience. Our modern and safe do it yourself dog wash units are fully contained and environmentally friendly. Conveniently located at selected Petbarn stores, simply bring you dog in to experience a no fuss bath. No appointment needed. Simply find your nearest Petbarn DIY Dog wash and take your dog in for a no mess, no fuss bath. My pet is depressed. How can I cheer it up? Our pets are great for helping us to overcome periods of low mood and depression, but what can we do when the tables are turned? 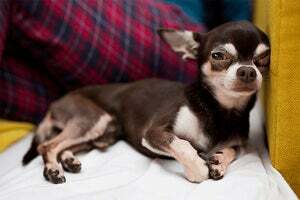 Has your dog started to smell? That’s usually a pretty good sign that it’s overdue for a wash. It doesn’t have to go that far, so here’s how you can work out a bathing roster going ahead. 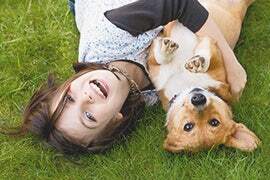 How can I reduce my pet's shedding? 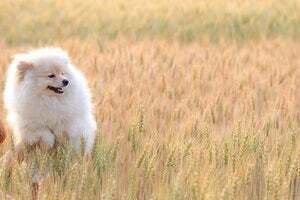 Our canine companions get rid of old or damaged hair by shedding; it’s a normal process, but the amount and frequency of hair shed can vary according to the dog's breed and health, as well as the season. 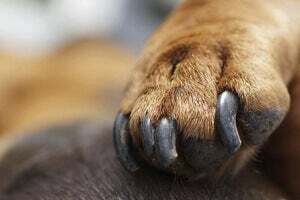 Should you cut your dog's nails? Few dog owners enjoy trimming their pet's nails. So is it okay to skip the clip? 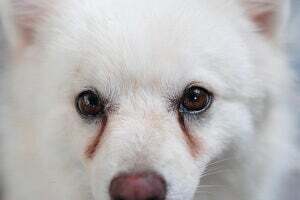 How do I clean the tear stains around my dog's eyes? Tear stains are a common concern for some pet owners, but there are some easy solutions for getting on top of these unsightly marks on your pet’s fur.